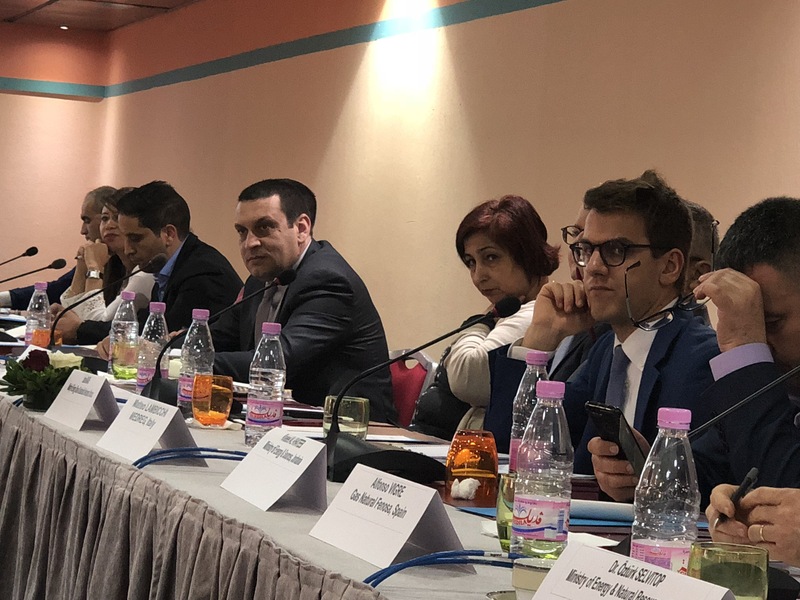 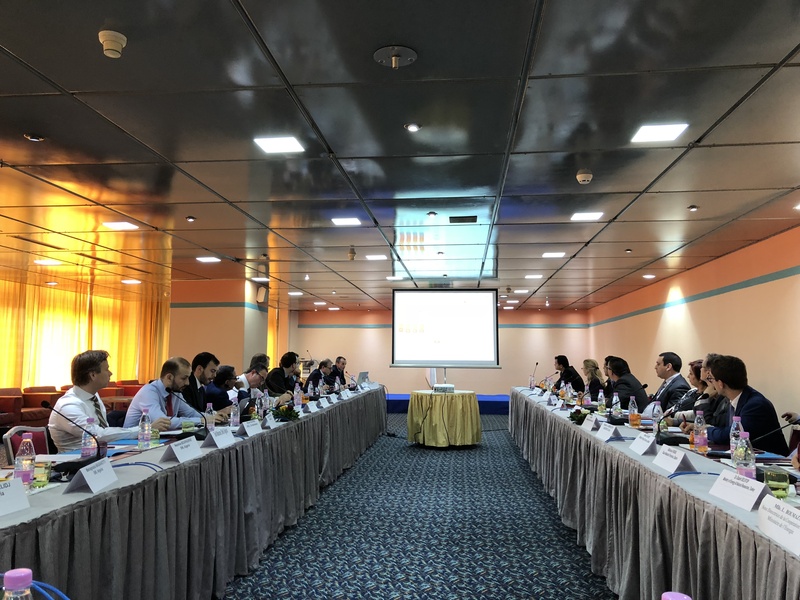 On 14 March 2018, Sonatrach, the Algerian National Oil and Gas Company, and the Observatoire Méditerranéen de l’Energie (OME), jointly organised a regional workshop on natural gas supply-demand prospects in the Euro-Mediterranean region, in Algiers, within the activities of the UfM Gas Platform. 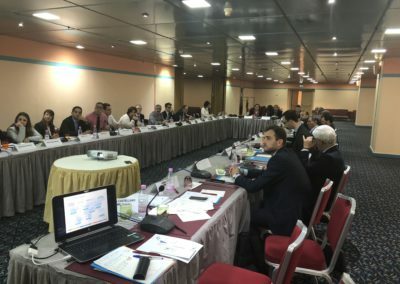 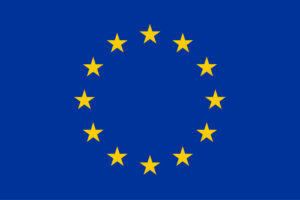 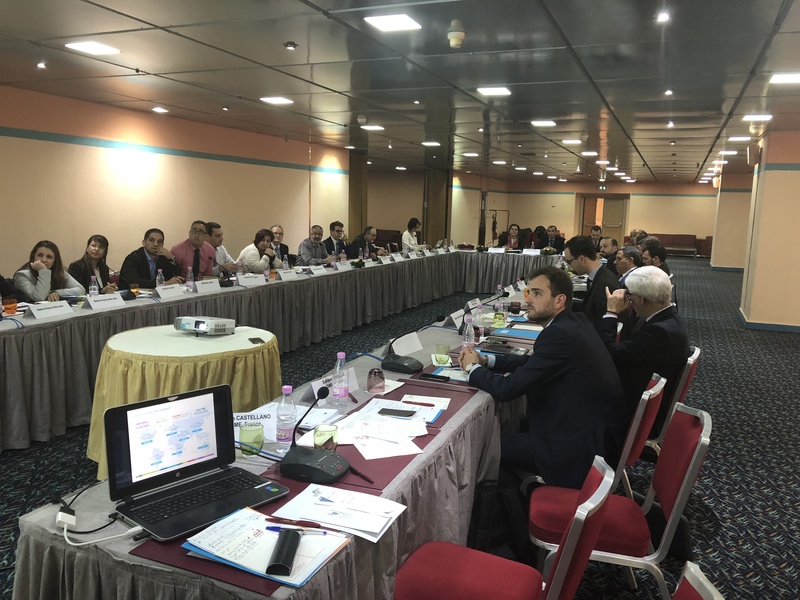 Hosted by Algeria, a major global and regional gas supplier, and with the support of the European Commission and the Algerian Ministry of Energy, the Algiers workshop aimed to provide opportunities to carry on the exchanges of knowledge and views on the current situation of the regional and international gas market in line with the main purpose of the gas platform. 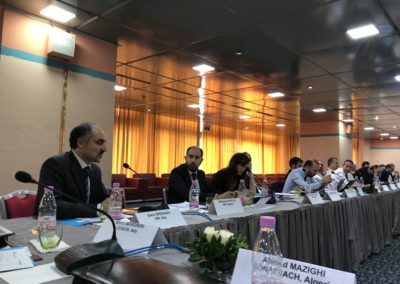 The workshop was a unique occasion for participants to debate around the topics that matter in the natural gas industry today and in the future. 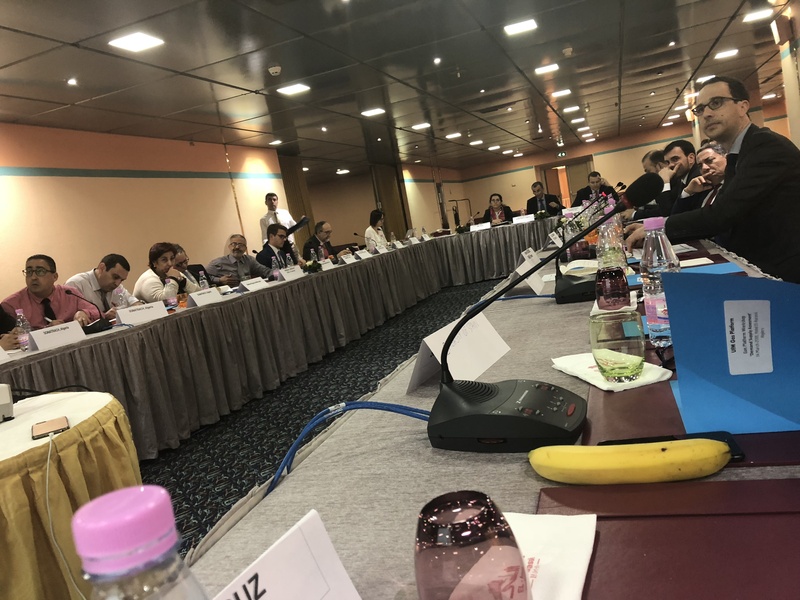 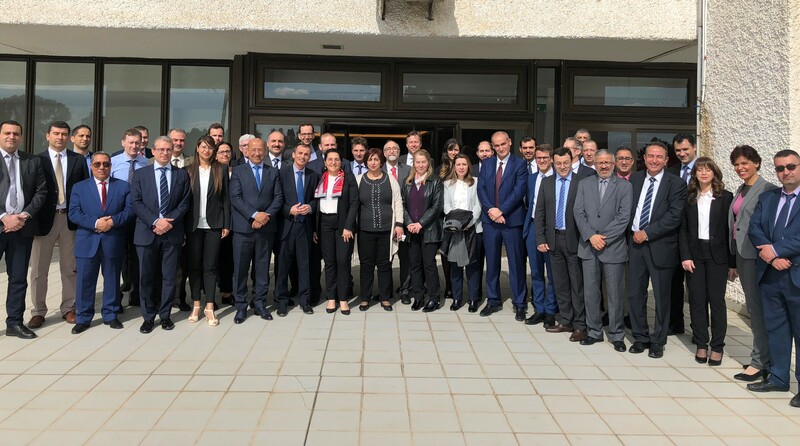 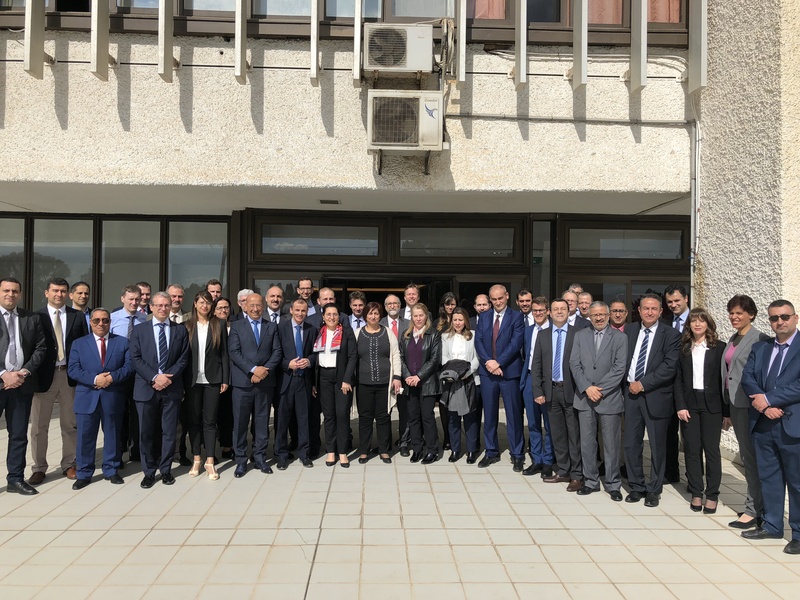 Around 40 delegates from institutions and the industry from both shores of the Mediterranean Sea participated to the success of this regional workshop.